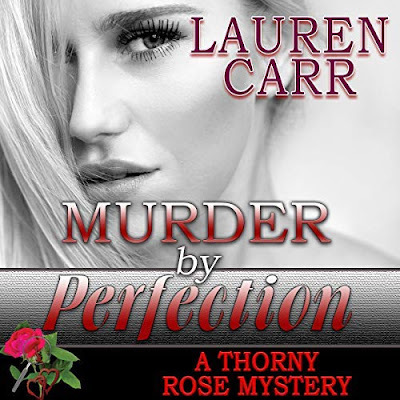 I would like to thank Mystery Book Promotions for letting me be a part of this book tour. American tourist Charles Hirter was out taking a hike, enjoying his vacation in Austria. Sadly, Charles realized too late that this hike would be his last. Charles’s body is discovered. His head was bashed in. It has been a while since Robert has seen his brother. It came as quite a shock when he received a phone call that Charles was dead. Robert travels to Austria to identify for the body. Franz Waldbaer, the lead detective tells Robert that the authorities can handle the case and Robert can go home to the states. Robert will not leave till he learns why Charles was murdered. Together Franz Waldbaer and Robert team up. What they discover is of importance of national security. 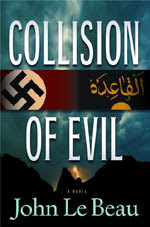 Collision of Evil is author, John J. Le Beau’s first novel. I thought he did a pretty good job. Collision of Evil is what I would call an international thriller. At the beginning of the book, Mr. Le Beau shares true events about World War 2 bombs that were dropped off in Salzburg, Austria. Unclaimed ones were discovered. This helped set up the plot for this book. As far as this book is considered, I do think readers will enjoy this book. It had plenty of action and suspense. The two main characters Robert Hirter and Kommissar Franz Waldbaer made a good duo. With Robert’s drive to avenge his brother’s death and Franz’s determination, I feel bad for any one who gets in their way. Collision of Evil is worth a look. Photo courtesy John J. Le Beau. Dr. John J. 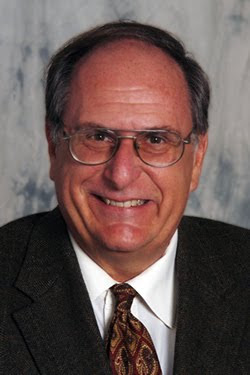 Le Beau is Professor of Strategy and Security in the College for International and Security Studies at the George C. Marshall European Center for Security Studies in Garmisch, Germany and a permanent faculty member of the Marshall Center’s Program on Terrorism and Security Studies. In addition to several classified intelligence assessments for the United States Intelligence Community, Dr. Le Beau has authored various articles and papers on the topics of international terrorism and insurgency. It was a great book by this first time fiction author. It is interesting that there will be another book featuring the same two main characters. Can't wait to see how it shakes out. Thanks for sharing your review! Sounds like a good read - I especially like the idea of a series character. I have seen this pop up on other blogs out there and it looks good. Here is my review of the book. Thanks.